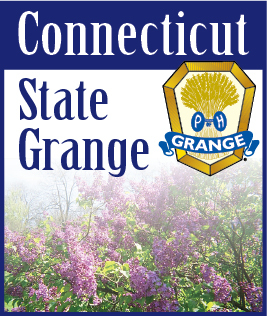 Unfortunately, due to a hardware meltdown, all of the files emailed over the last month for the Connecticut Granger were lost. We have retrieved all of the lost email from the State Grange mail server, but there’s always a chance something may have been missed. We apologize if your article or submission is missing from this issue. We now have a new hard drive and things will be back to normal with the December issue!